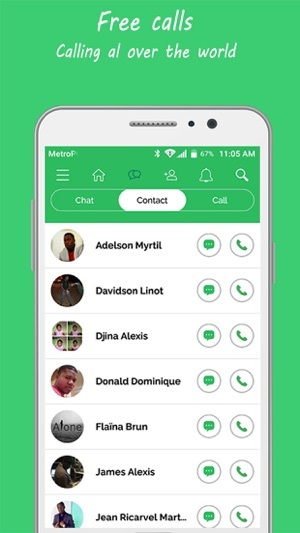 Communicate and stay in touch with your friends and family in the safest way possible. 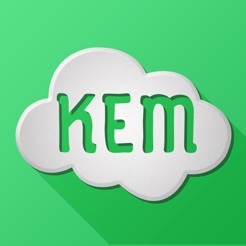 KEM is a private social network for free private calls, group messaging and excellent social features! Everyone has one favorite social network. No matter which one is your favorite, they all have questionable privacy policies. Edward Snowden stated that the government can easily control anyone because of the data available on these popular social networks. Basically, you can say good bye to your privacy if you have an account on any of the social networks! But, Keep’em is a totally different story. 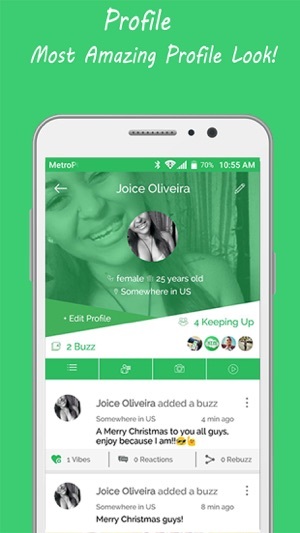 It is a private social network that we worked really hard to make exclusively private. We care about data safety and privacy, so KEM will help you keep touch with the people you really care about. We made some unique and great social features as well. Although privacy is great, we also want to offer some amazing communication and sharing options. We all have at least one dear friend that we forget to message or contact for a long time. 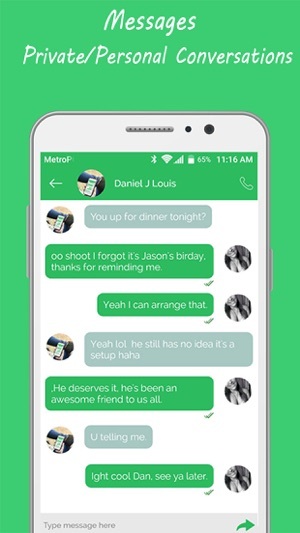 We’ll send you a notification with the friend’s name you haven’t talked the longest. 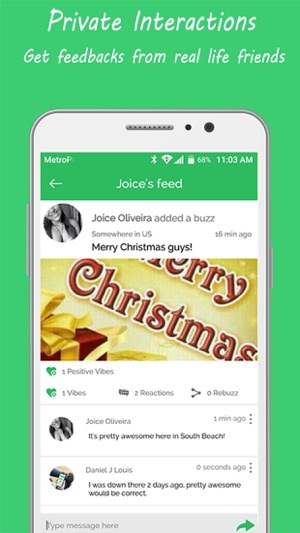 News feed with only what your friend’s shared? A dream, right? All social media display posts of our friends of friends. Something that is not in our interest. We’ll never do that. There is an ability to contact your friends and message them. Easy, safe, private and intuitive! You can freely call anyone with our call feature. We guarantee stability, so you can use our app to call to anyone. You’ll need just an internet connection. Like some shared link or photo by your friend, give them a vibe. Something intrigued you? React! •	Daily reminders: (everyday the app will find the Friend you haven't talk to the longest and send you a notification to keep up with that friend). •	Personal Feed Post, only friends can see and comment. (no friends of friends ever).